Don't expect to be able to buy you're favorite tunes from the British Invasion online any time soon. A Los Angeles federal court has issued a temporary restraining order against music website bluebeat.com, which according to The Beatles record label EMI, was selling Beatles songs without its permission. 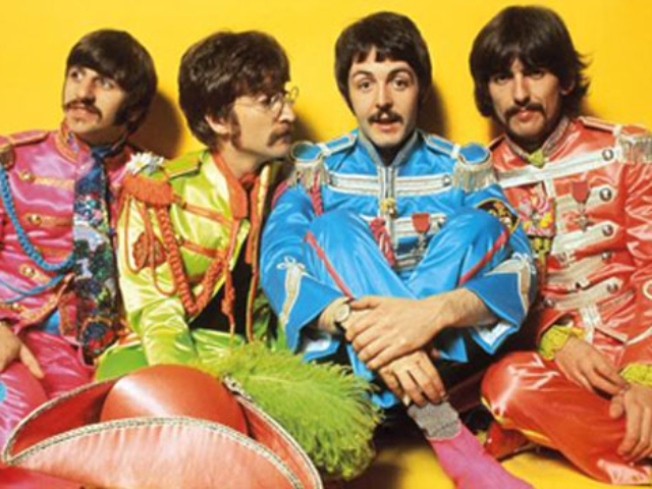 The little-known music site has been offering Beatles favorites for just 25 cents. Compared to $.99 on iTunes, that's quite a deal. Not to mention that you can't but a Beatles song on iTunes for any price. Prior to the injunction, BlueBeat offered an extensive list of Beatles tunes from every album. Maybe money can't buy me love, but it certainly can buy Sgt. Pepper and Eleanor Rigby. The Beatles have been notoriously protective of their catalog and have not even allowed online music king, iTunes, to sell their songs. According to a statement from the label, "EMI did not authorize its content to be sold or made available on BlueBeat.com." However, BlueBeat is not going down without a fight, claiming that it "sold entirely different sound recordings than that copyrighted." Apparently these "new" recordings were created through "psycho-acoustic simulation." Whatever that means -- we're pretty sure it still sounds like The Beatles. The two parties will go to court Nov. 20 to settle the dispute. We think it'll be a hard day's night.